Now Write! Mysteries was published by Tarcher/Penguin on December 29, 2011. 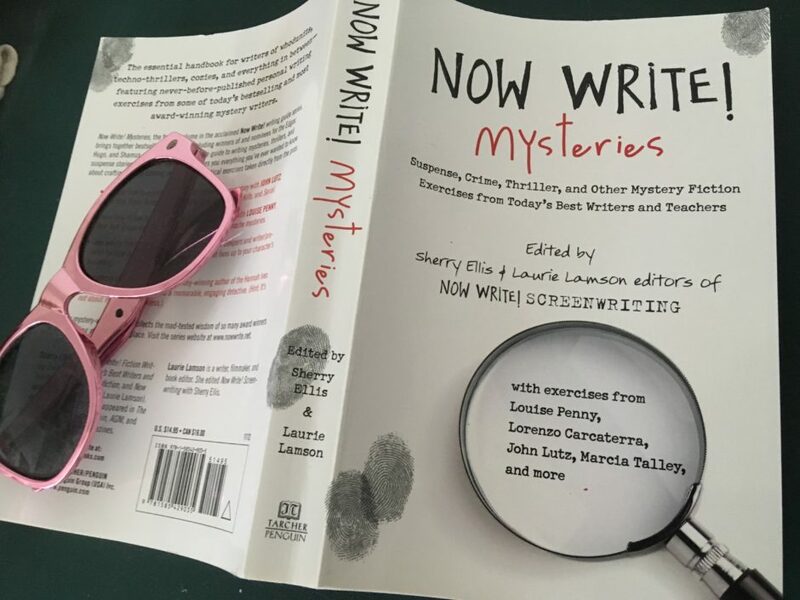 This is the fourth volume in the acclaimed NOW WRITE! series of writing exercise books started by my Aunt Sherry with Now Write! 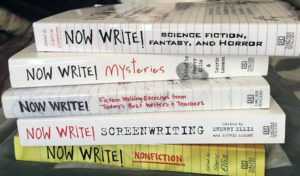 Fiction and Now Write! Nonfiction. We co-edited Now Write! Screenwriting and my aunt was working on Now Write! Mysteries when she passed away. I completed the book and am very grateful to all the contributors for being so kind and helpful. Now Write! Mysteries features 86 never-before-published suspense, crime, thriller and other mystery fiction writing exercises from top-selling authors like Lorenzo Carcaterra (Sleepers), Gar Anthony Hayward (Aaron Gunner mysteries), Peter James (Detective Roy Grace series), Will Lavender (Obedience), Doc Macomber (Jack Vu series), Marcia Talley (Hannah Ives mysteries) and many more. (Visit the Contributors page for a complete list). Available in-store, at Amazon and other on-line bookstores. Now Write! 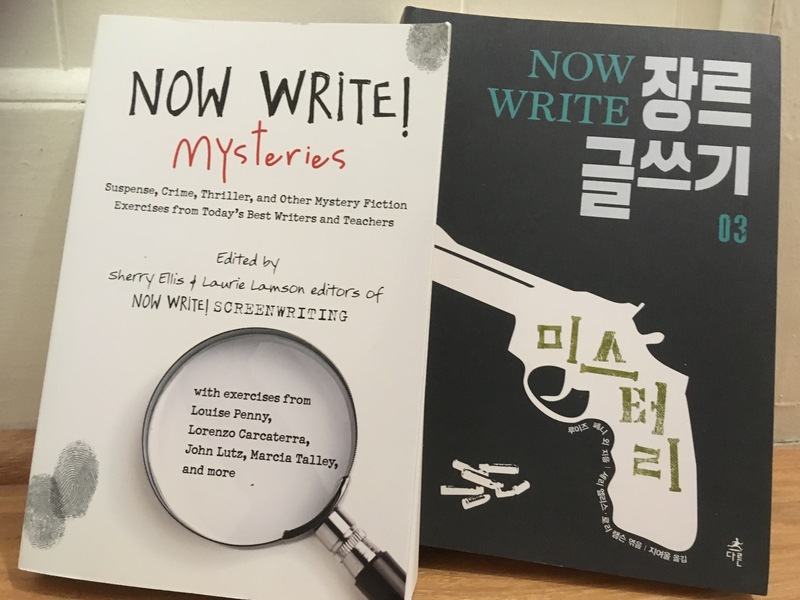 Mysteries is also available in Korean. Visit the Now Write! Facebook page and Now Write! website* for news, updates and to check out the other books in the Now Write! series.